What types of fraud digital good merchants need to be aware of, example situations of that type of fraud, and what can be done to stop it. Digital good merchants face more challenges than others when it comes to disputes. This is simply because of the nature of digital goods. Digital goods are mostly bought in a card-not-present environment, they are delivered instantly, they are able to be stored and sold conveniently, and other factors that make digital goods a target for malicious fraud and non-malicious fraud alike. We will go over what types of fraud digital good merchants need to be aware of, example situations of that type of fraud, and what can be done to stop it. Here is a break down of the three different types of fraud digital merchants face when it comes to disputes. It is important to look at disputes beyond just the reason code and actually contextualize it. Putting a story, motive, and reasoning behind why a cardholder disputed a charge allows your company to be aware of policies or gaps that are actually causing disputes. So let's put some context to each type of fraud. 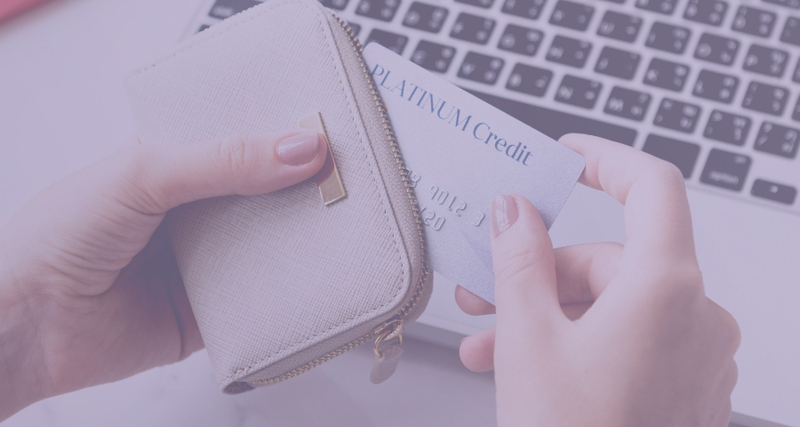 Chargeback fraud is when a cardholder is maliciously using the chargeback process to get their money back while still retaining the product purchased. There are many different motives for chargeback fraud. For example, a customer purchased some expensive software, then has an unexpected expense come up like a car breaking down. Now the software seems like a very expensive splurge purchase they shouldn’t have made, so they charge it back. Another example would be a cardholder disputing a digital subscription service because they totally forgot to cancel in time and do not want to pay for another month. Chargeback fraud can be tricky because it is the actual cardholder making the purchase. Which means it will pass through all the front end fraud filters. So the key to stopping chargeback fraud disputes is to make sure that your customer service is as easy to contact and talk to as it is to dispute the charge with a bank. Make sure that the customer is aware of your return policy and if you can, do not make your return policy strict. The more available and easy to work with the merchant is the less likely the cardholder is to turn to their bank instead of working with the merchant. Friendly fraud is an innocent act on the part of the cardholder, but that still results in a disputed charge. It is when miscommunication or simple forgetfulness causes the cardholder to dispute. One example of friendly fraud is a parent’s card being saved on file on a child’s gaming system. The child makes a purchase on his game with permission from mom, but they forgot to fill in dad about the purchase so he disputes the charge. Or let's say a cardholder signs up for a digital subscription. When the following month's charge comes through, the cardholder does not recognize the merchant descriptor, panics thinking it is fraud and disputes the charge. Friendly fraud is also tricky because they are the true cardholder and will pass through front end fraud filters. For friendly fraud disputes, Real-time Resolution can help prevent them from ever happening. RTR allows merchants to communicate details about the transaction to the issuing bank and cardholder before the dispute is processed. This allows merchants to jog friendly fraudster's memory of the purchase and stop friendly fraud from happening. True fraud is what you think of when you imagine a fraudster. It is when a stolen card is used to purchase goods. There are many ways that true fraudsters can try to use stolen card credentials for their gain. The combination of instant delivery anywhere in the world and easy to sell goods makes digital goods a target for fraudsters. This is where front end fraud filters can protect merchants the most by stopping the acceptance of fraudulent purchases. This is a necessary step for merchants because true fraud disputes cannot be won. So the only way merchants can protect themselves is through fraud filters.